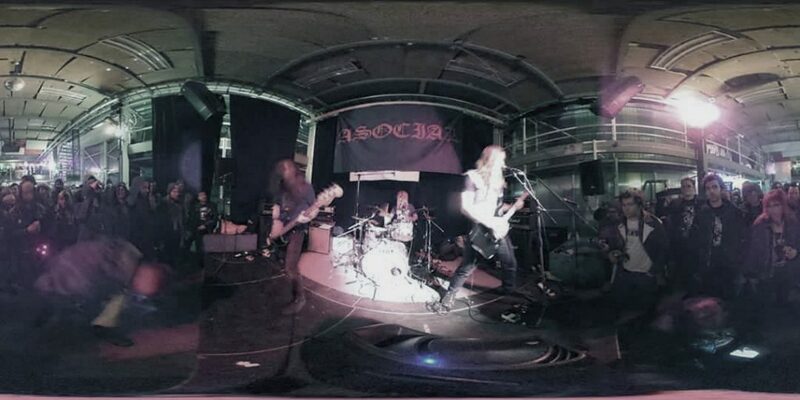 Many thanks to Ronny/Dead Rhythm, Asocial, Avskum, Mob 47 and T.S.T for an unforgettable evening! The biggest thank you to all who came. One month until we hit the roads again. No rest for the wicked.